If you have found this page, you are likely looking for a central valley web designer. 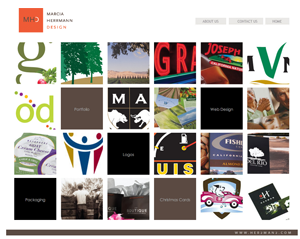 Website Design Modesto is your destination for finding just the right designer to best fit your needs. What is a web design firm? Web design firms are design studios that specialize in building website. They are often staffed with superior artists and people who understand color, shape and balance in design. Most design firms also work with web developers who provide a deeper knowledge regarding the more technical side of building websites.